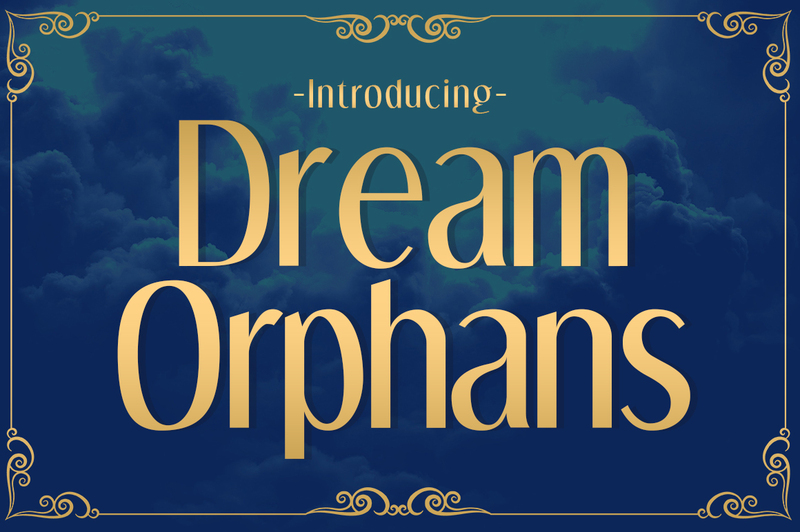 Dream Orphans is a condensed, humanist sans serif display font. 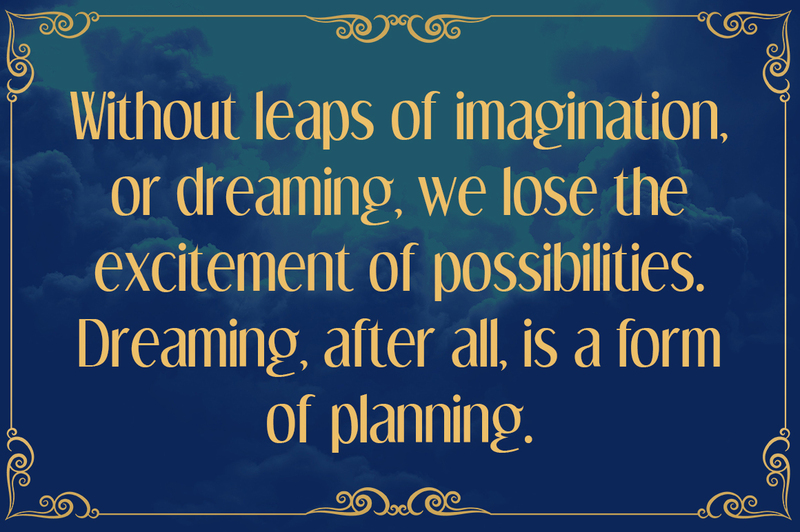 The quaggy curves are charming, as this font adds a classic and literary appeal to designs. Get this free font from Typodermic!